And I obviously couldn’t help myself either… orz. 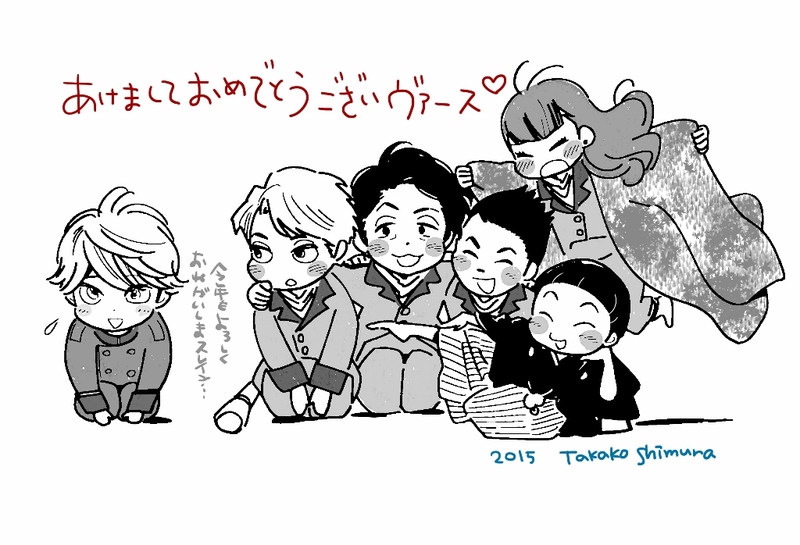 Shimura-sensei has posted a whole lot more art than this though, so do check her tumblr out! One Response to 12 days bonus 3: the Sawano-Shimura tag-team!